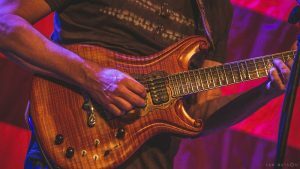 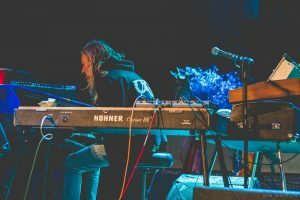 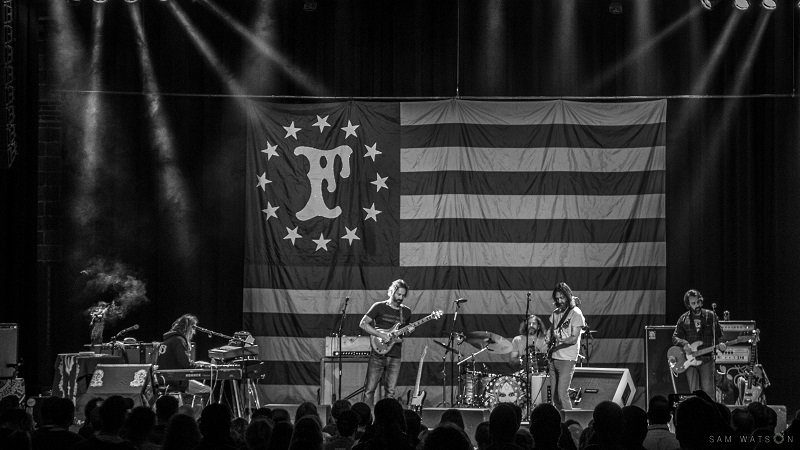 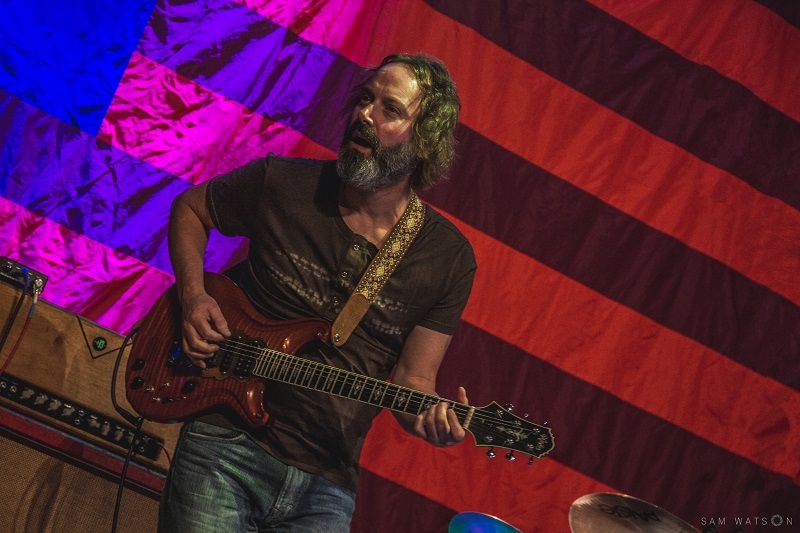 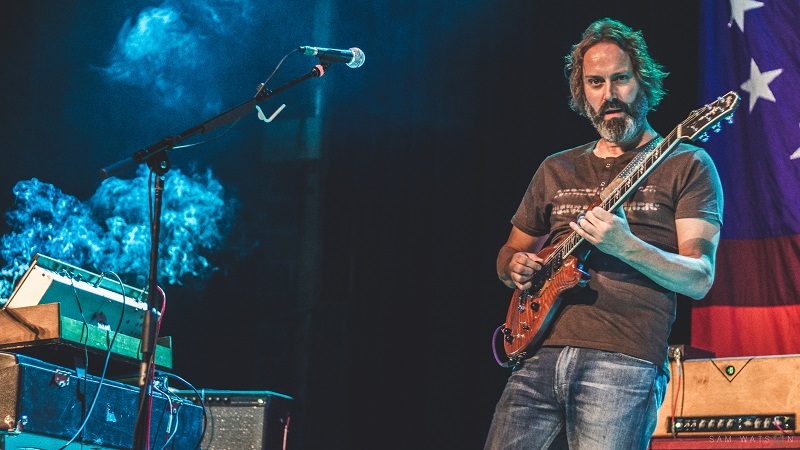 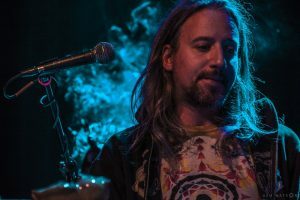 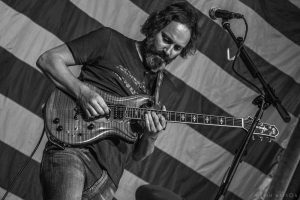 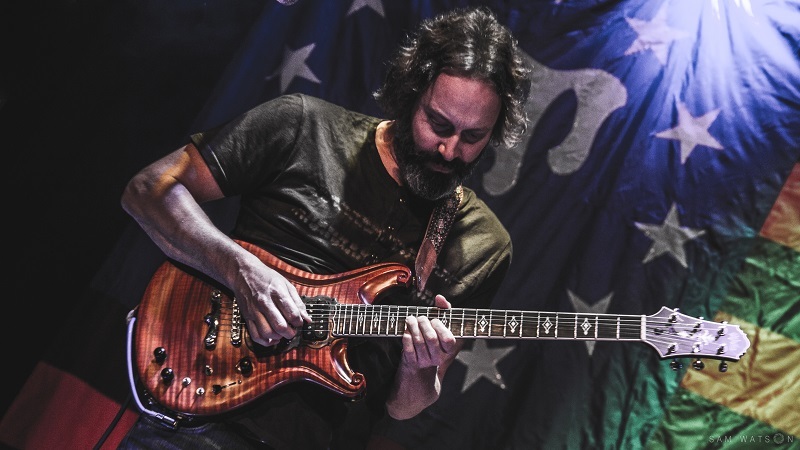 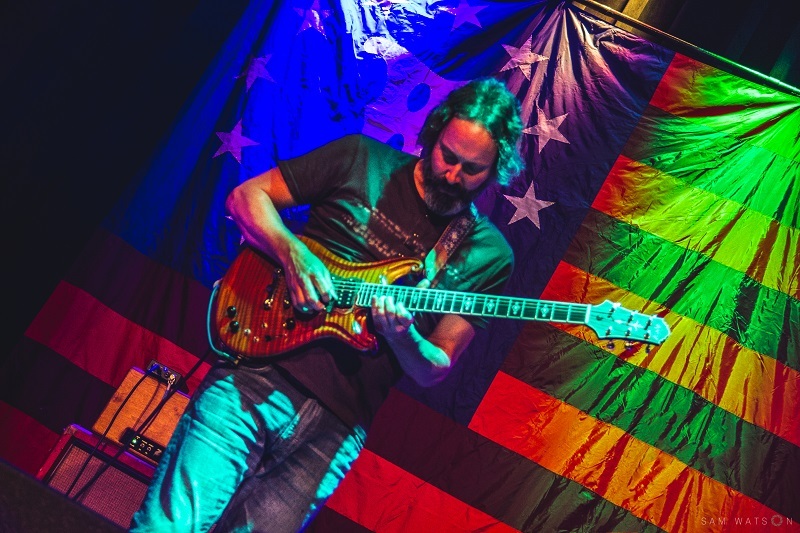 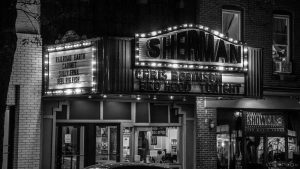 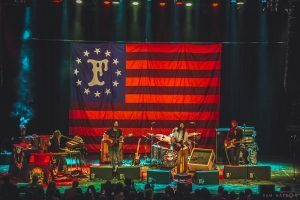 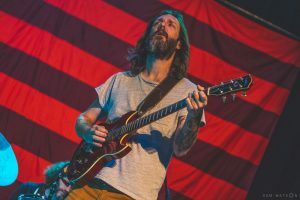 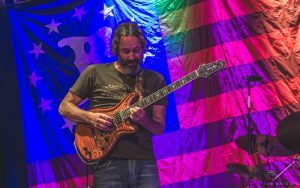 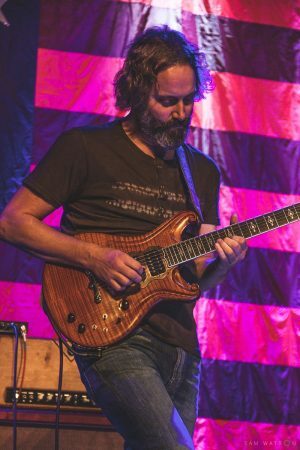 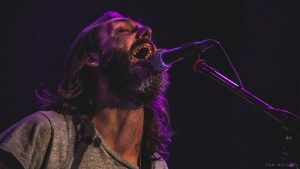 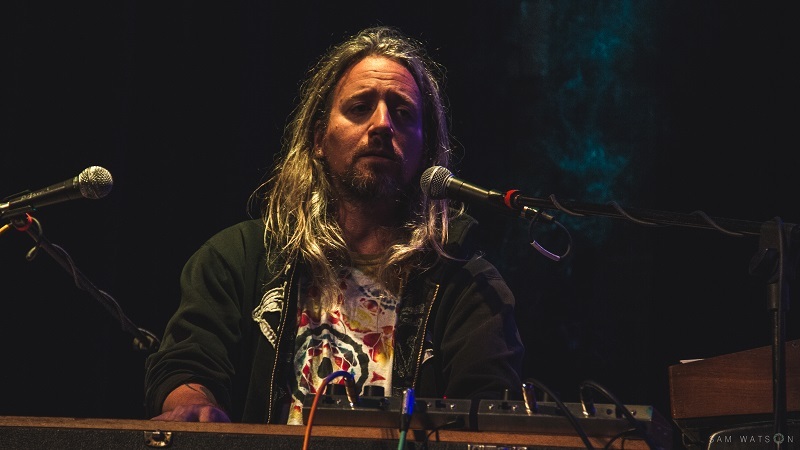 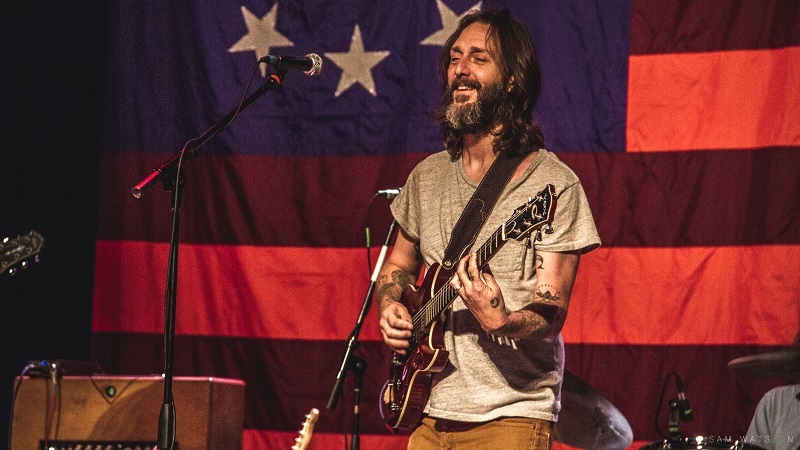 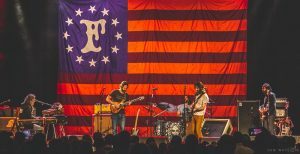 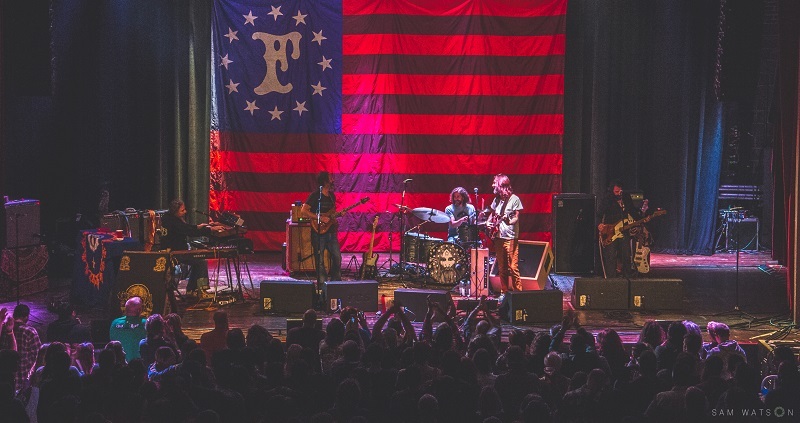 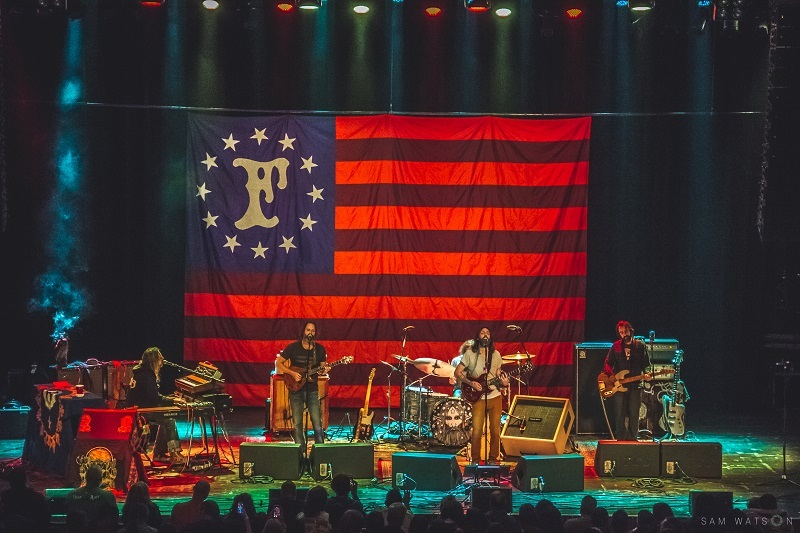 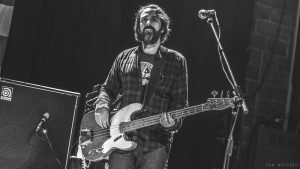 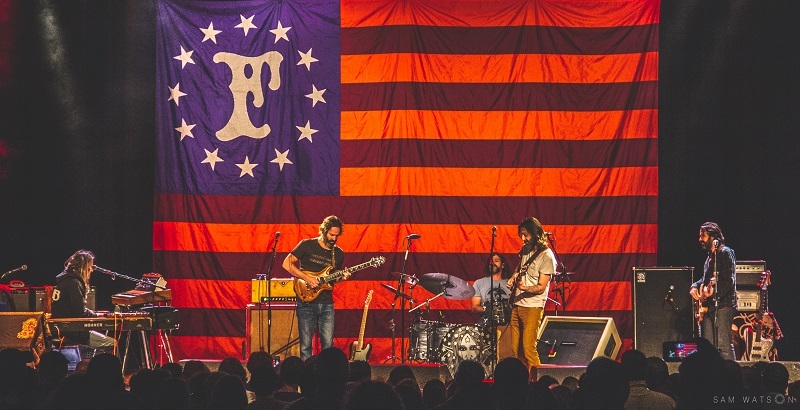 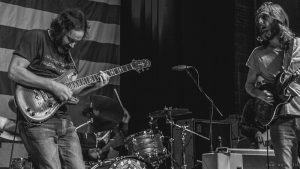 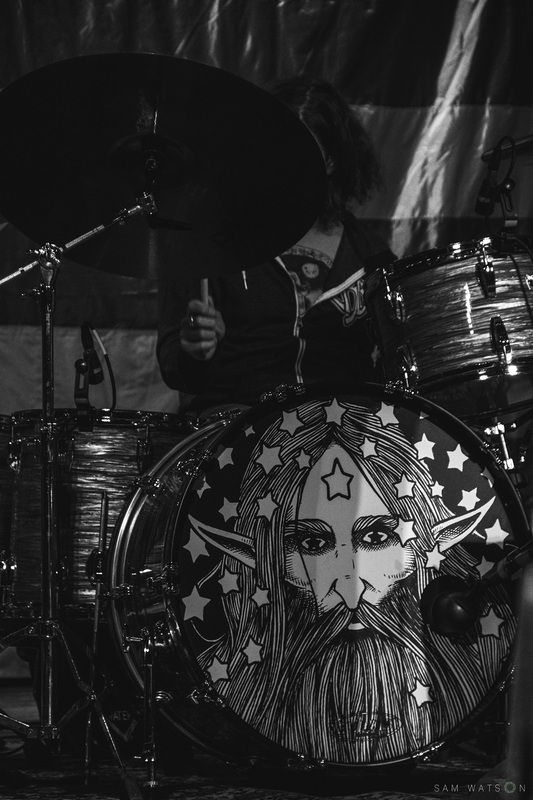 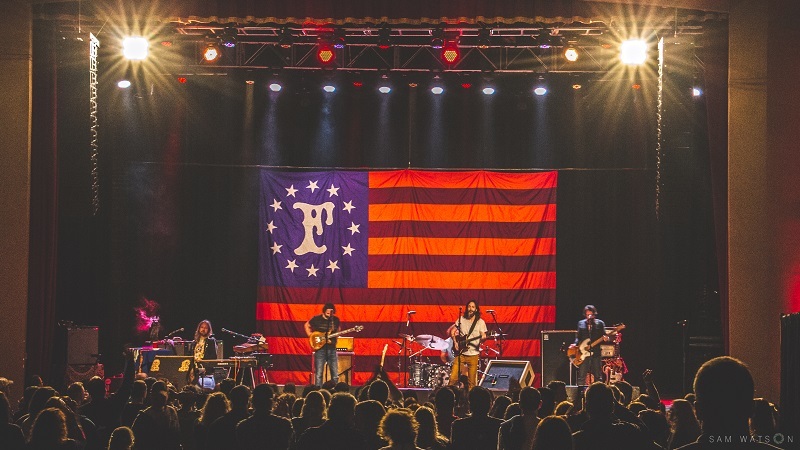 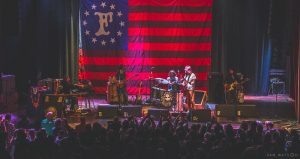 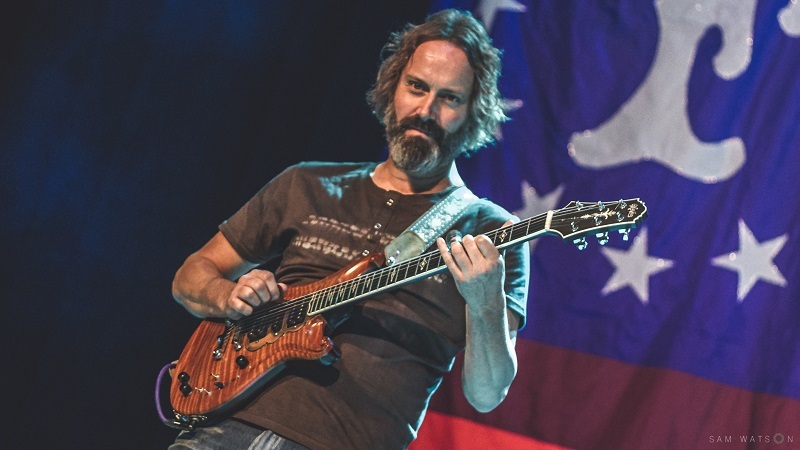 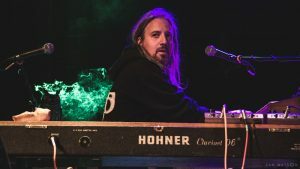 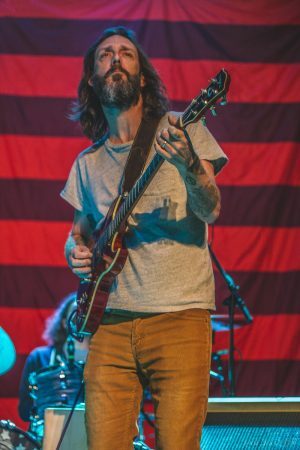 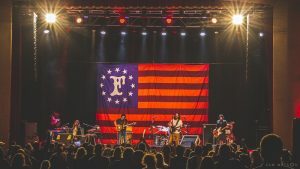 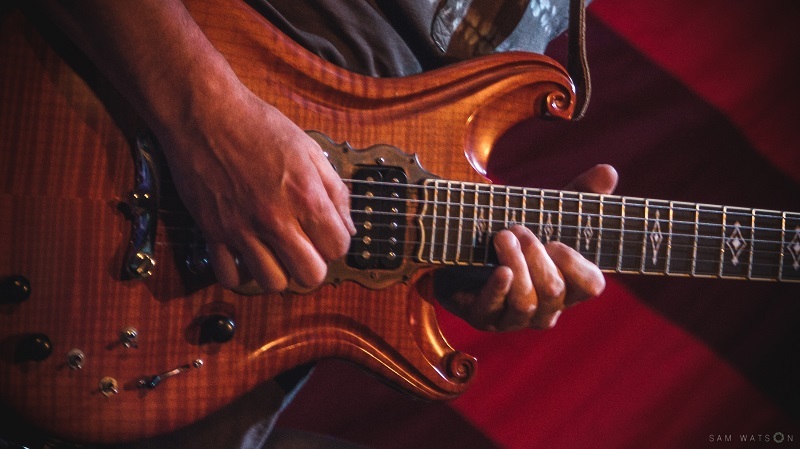 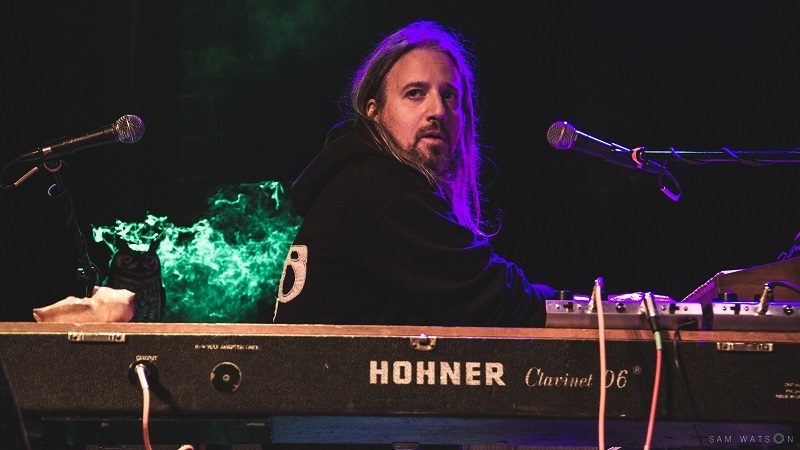 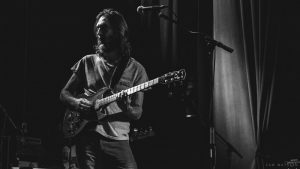 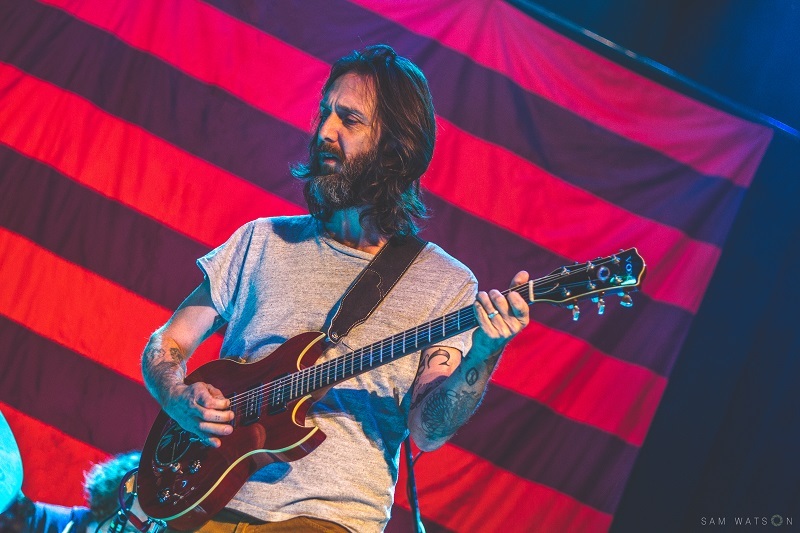 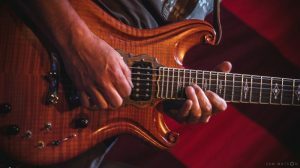 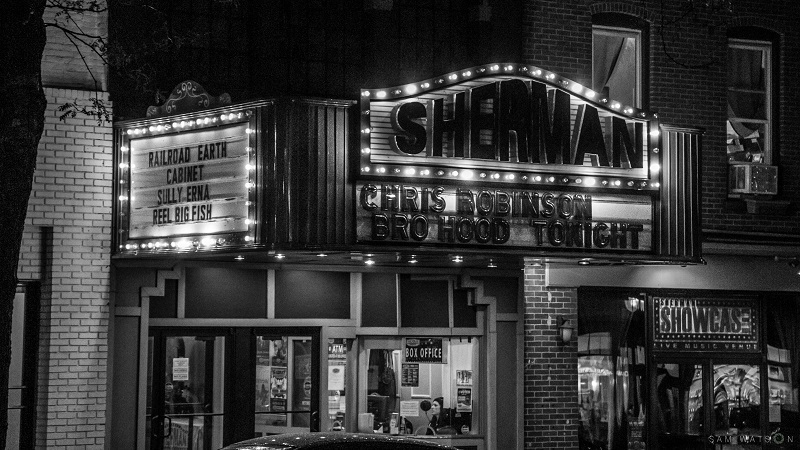 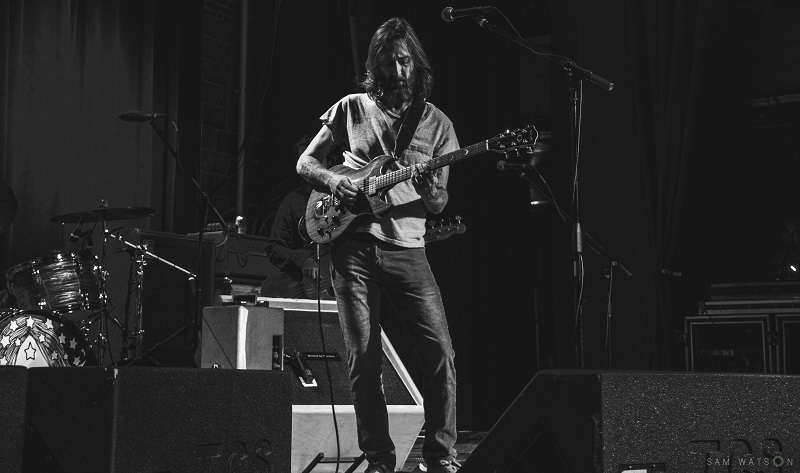 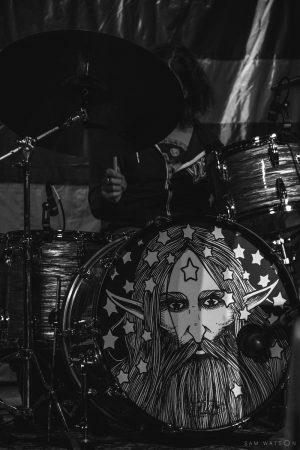 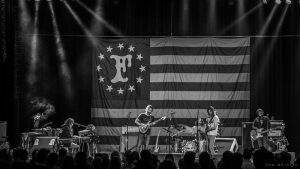 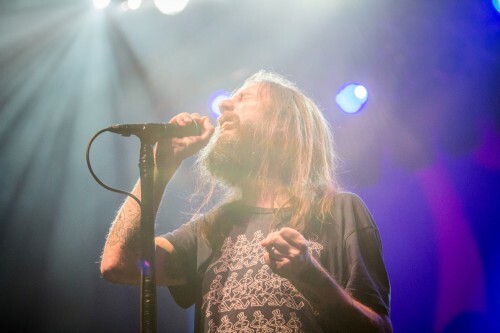 STROUDSBURG, Pa. — It seemed like at just about every turn during its psychedelic song-ending jams Thursday night at the Sherman Theater in Stroudsburg, Chris Robinson Brotherhood was heading toward a Grateful Dead cover. 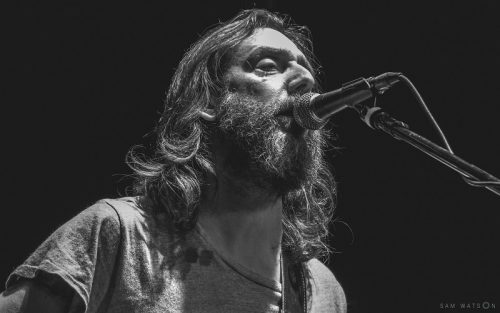 And anyone anticipating a few Black Crowes songs mixed in should have known better. 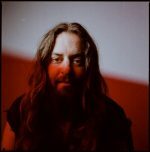 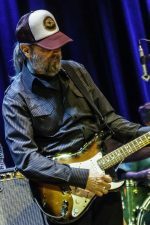 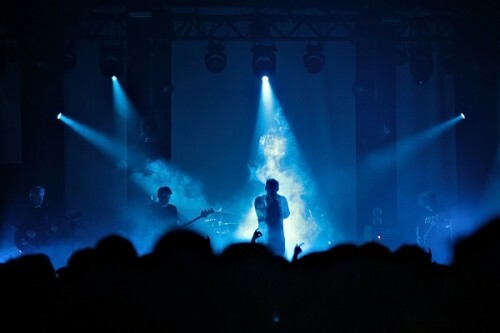 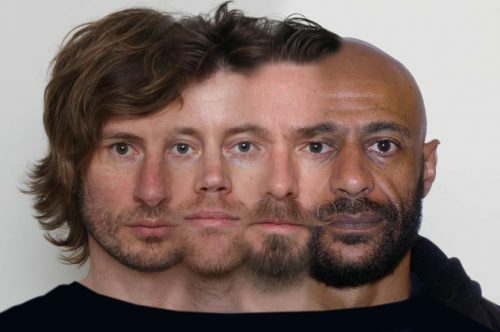 Robinson has distanced himself from music created by the band he co-founded back in the 1980s with brother Rich Robinson since their last performance in December 2013. 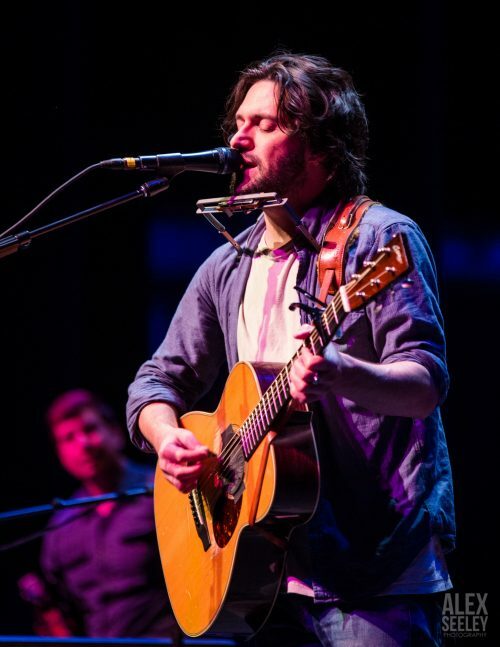 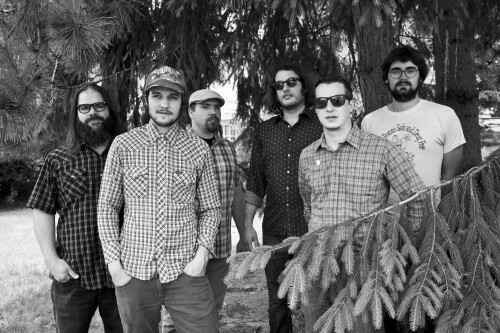 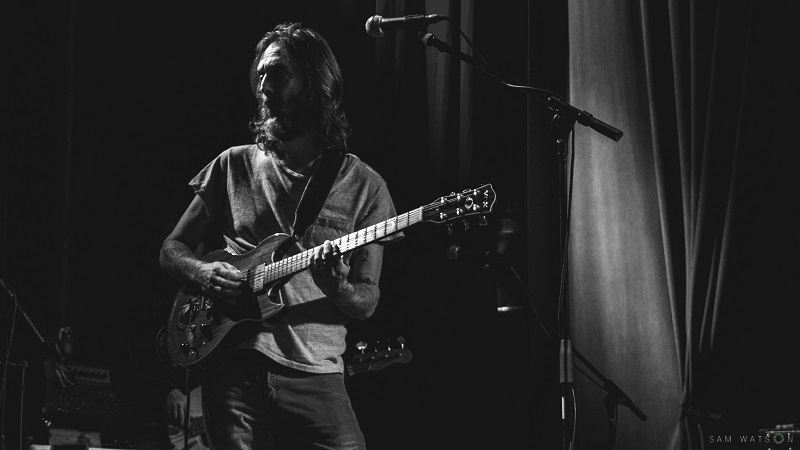 During the second set, CRB followed “One Hundred Days of Rain” — an original from the band’s debut 2012 album “Big Moon Ritual” — with “Down Home Girl,” a 1960s blues number recorded by the Rolling Stones in 1965, and more recently by Old Crow Medicine Show.